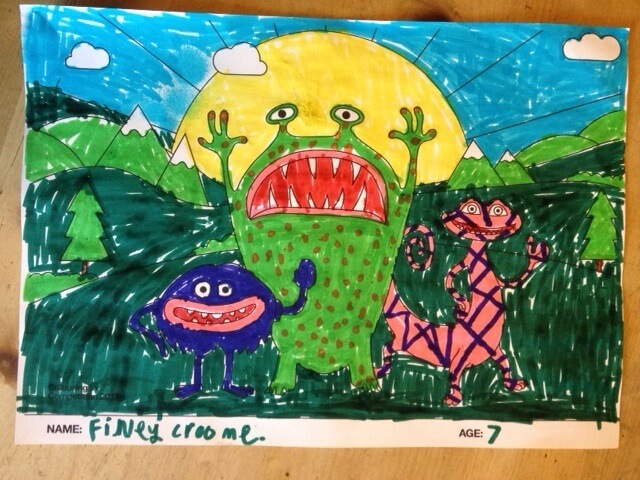 Finley Croome – Age 7 To enter this competition click here for a chance to win some Lamy pens from our school pen range. 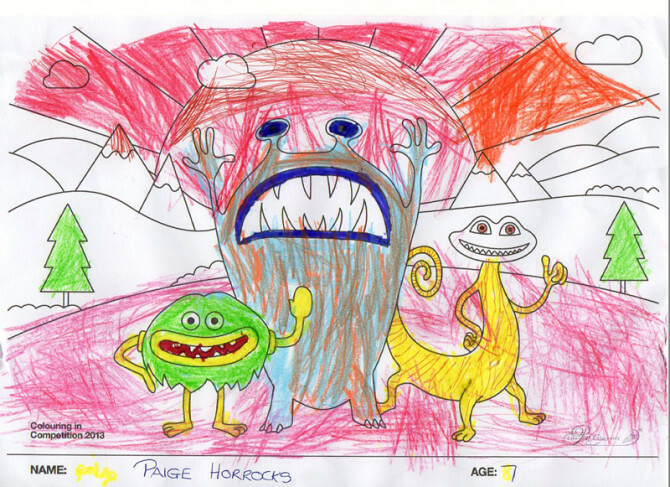 Paige Horrocks – Age 7 To enter this competition click here for a chance to win some Lamy pens from our school pen range. 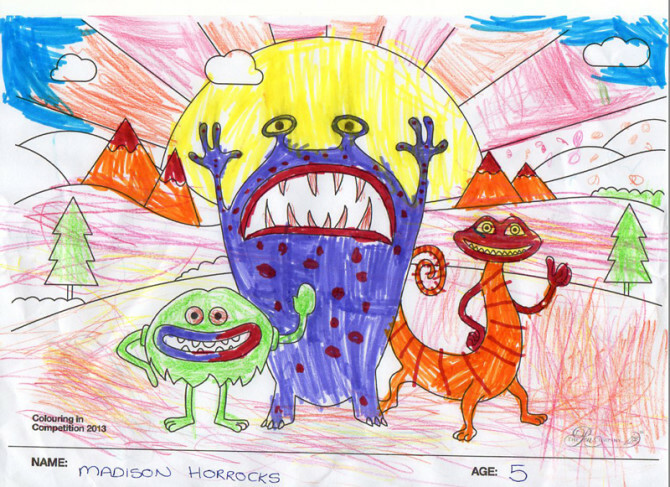 Madison Horrocks – Age 5 To enter this competition click here for a chance to win some Lamy pens from our school pen range. 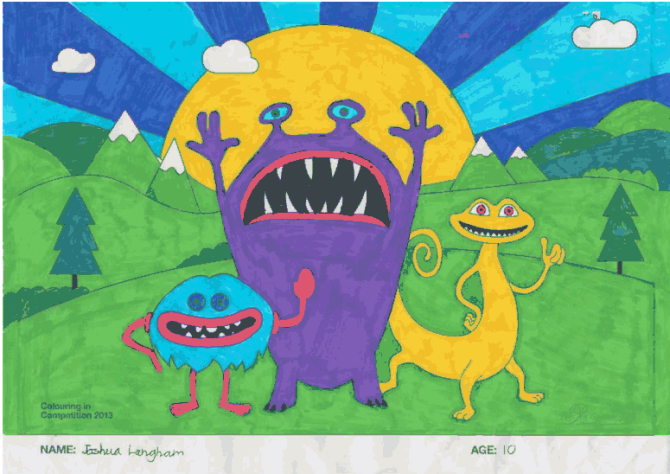 Joshua Langham – Age 10 To enter this competition click here for a chance to win some Lamy pens from our school pen range. 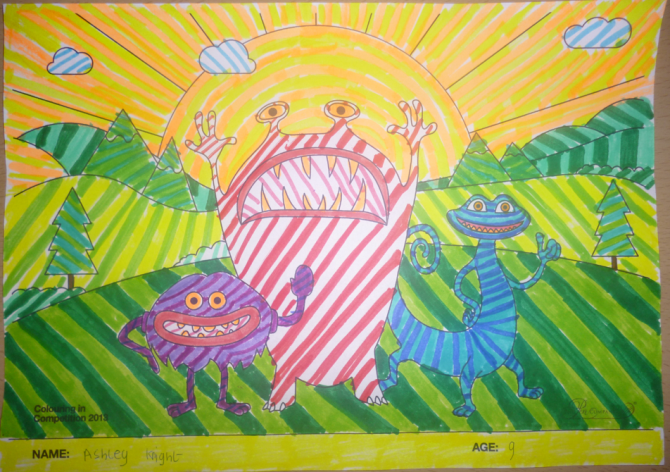 Ashley Knight – Age 9 To enter this competition click here for a chance to win some Lamy pens from our school pen range. 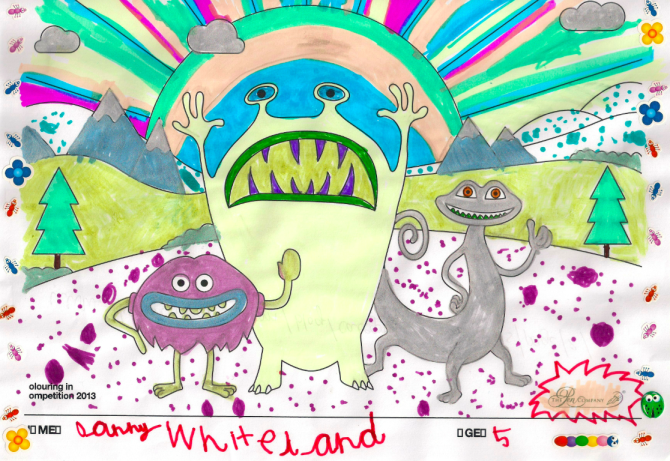 Danny Whiteland – Age 5 To enter this competition click here for a chance to win some Lamy pens from our school pen range. 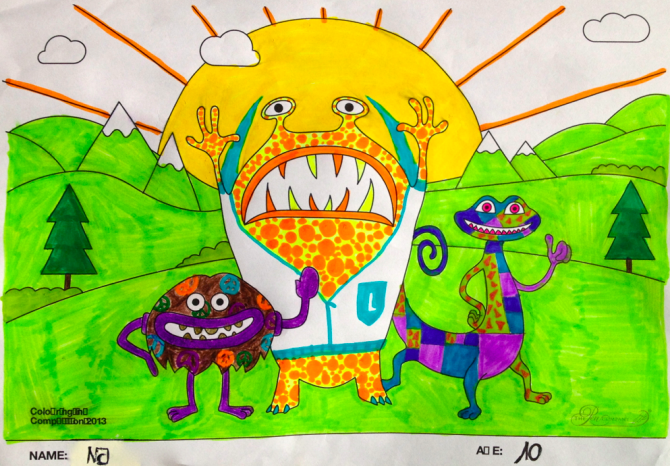 NJ- Age 10 To enter this competition click here for a chance to win some Lamy pens from our school pen range. 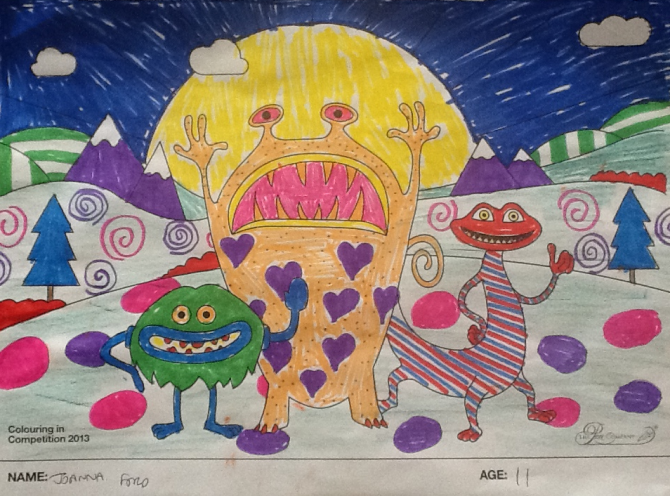 Joanna Ford – Age 11 To enter this competition click here for a chance to win some Lamy pens from our school pen range. 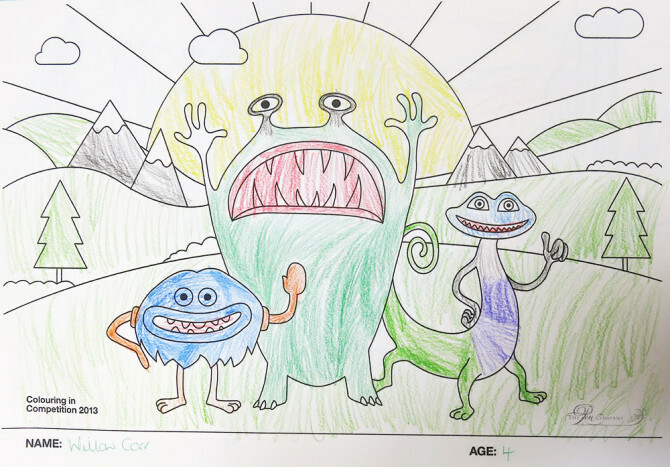 Willow Carr – Age 4 To enter this competition click here for a chance to win some Lamy pens from our school pen range. 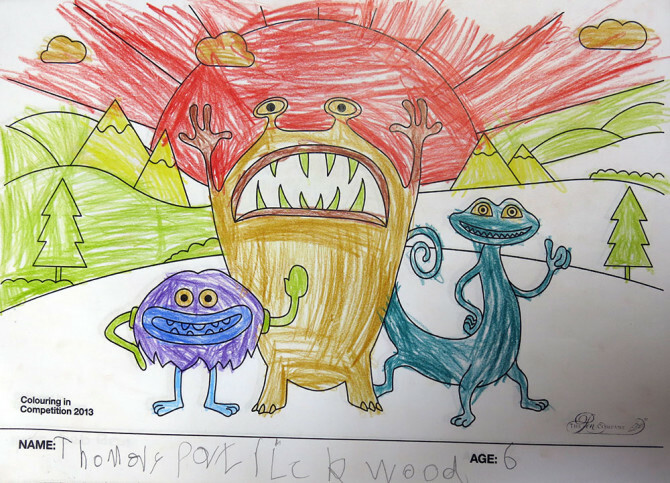 Thomas Portrickwood – Age 6 To enter this competition click here for a chance to win some Lamy pens from our school pen range.